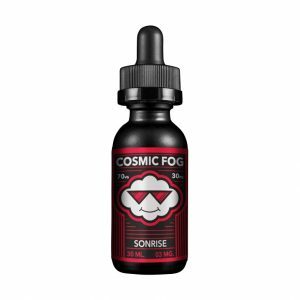 Each inhale of this vape juice delivers a popular sweet and sour gummy candy flavor. 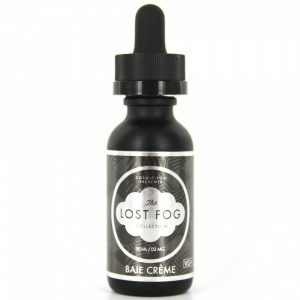 Candy King Salt Batch e-juice is an option capable of satisfying candy flavor lovers needs. 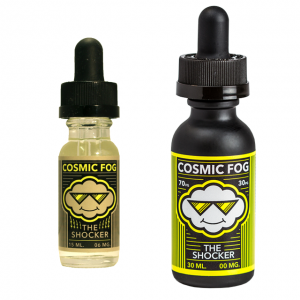 Each inhale of this vape juice delivers a popular sweet and sour gummy candy flavor. The taste of your childhood! 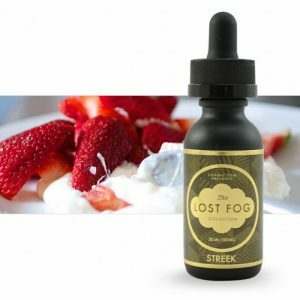 The sweetness and sourness of this e-liquid will play on your taste buds providing a tantalizing feeling. You will get notes of cherry, lime, lemon, and orange coated in sugar. Candy King Salt Batch is made with nicotine salt and is available in 35mg and 50mg. The VG/PG ratio is 70/30 allowing to produce big vape clouds to enjoy alongside with a delicious candy flavor. Batch by Candy King Salt is recommended for use with pod systems and similar low power devices and comes in a 30ml bottle.